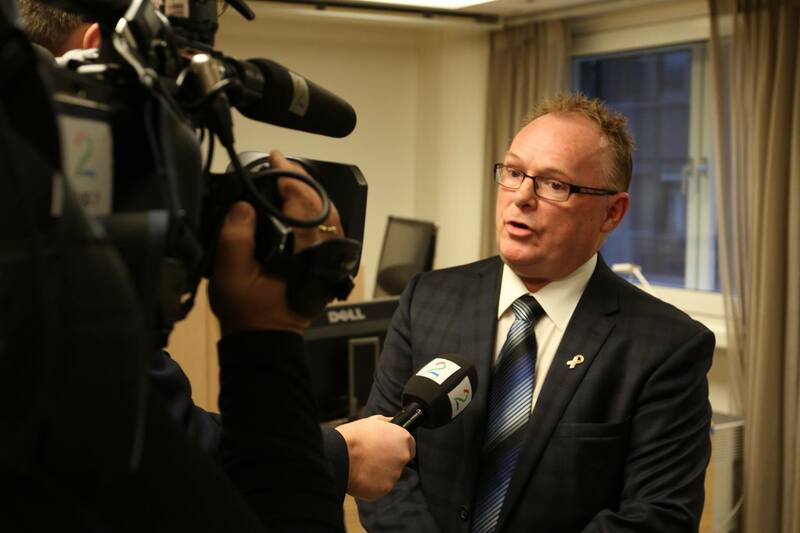 Newly appointed Minister of Fisheries Per Sandberg has clearly signaled that he wants continued strong growth in Norwegian aquaculture production. On his first trip as Minister of Fisheries he traveled to Bergen and visited the Institute of Marine Research (IMR), Blom Fiskeoppdrett and Biomega, representatives of research, salmon production and exploiting by-products from the salmon industry. His optimism is clearly seasoned by very strong figures for the Norwegian aquaculture industry who in 2015 exported approximately 1.4 million tons of salmon and rainbow trout worth nearly 50 billion NOK (5.9 billion USD). The farm-gate price of salmon also shows a rising trend and is now approaching NOK 60 per kg (7.0 USD per kg). The Norwegian seafood industry has apparently had a profitable year since Oslo Seafood Index has risen by 22% in 2015. In Report to Stortinget 16 (03.20.2015) the government ascertains in clear text that it will facilitate a predictable and environmentally sustainable growth in Norwegian salmon and rainbow production. They indicate an increased capacity of 6% every second years, and where this capacity increase should be divided both between an increase in existing plants and also to new permits. The Government emphasizes that the Aquaculture Act provides authority to amend or withdraw aquaculture permits if this is necessary in the interests of the environment! We hope that the authorities will use this authority for plants that repeatedly fail to remain within the limits of sea lice or who have repeated escapes of salmon. 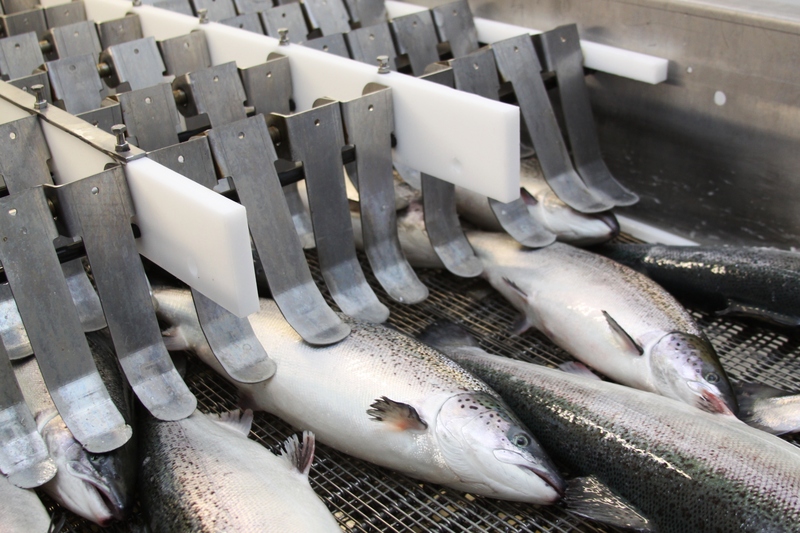 It is particularly interesting that the message outlines measures to boost innovation in the salmon industry. But, here it is necessary to think carefully. It is proposed to provide consecutively permits for land-based farms for salmon and rainbow trout without compensation. The reason for this is that land-based facilities will also have costs to acquirement of land. It is further proposed to provide aquaculture permits or permits to increase production in existing permits where there is evidence that mode of operation will not increase the environmental load that limit production capacity in the given region. Principally, the conditions for granting operating licenses should be solution neutral. It could easily end wrong if the authorities should consider the cost of suggested technology when the prices of permits are set. Report to Stortinget (16) emphasizes that environmental sustainability should be the main premise for regulating the further expansion of aquaculture production in Norway. Consequently, it would be far more targeted to adjust compensation for operating aquaculture permits based on the environmental impact the operation will give. Previous Post:Food production is a global issue!